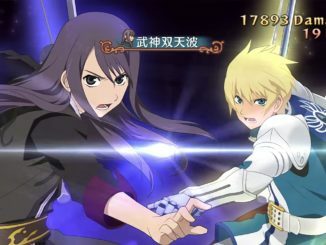 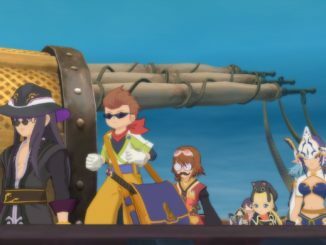 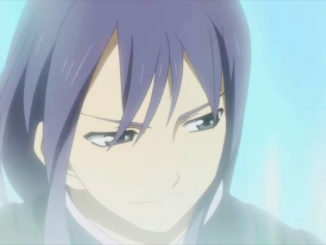 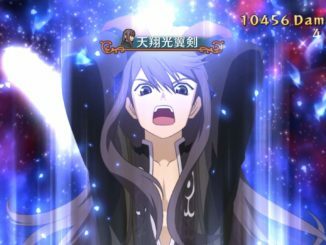 A new Japanese story trailer and new screenshots have been released for Tales of Vesperia: Definitive Edition! 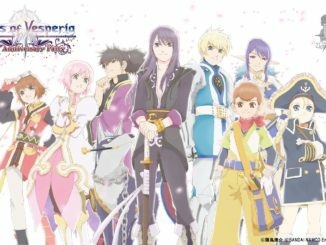 Tales of Vesperia 10th Anniversary Party will be held at Maihama Amphitheater this Sunday, September 16. 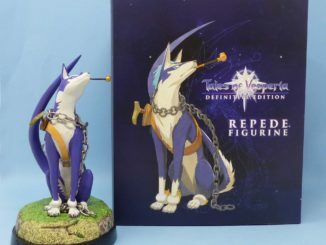 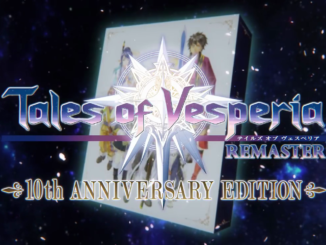 The trailer shows in detail all items included in this special edition. 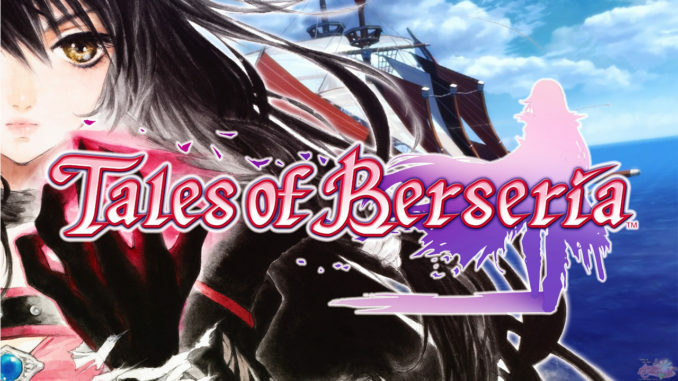 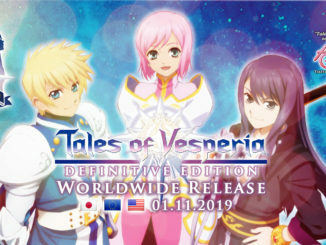 Japan is also getting the Tales of Vesperia: Definitive Edition on January 11, 2019, making it a worldwide release on that date! 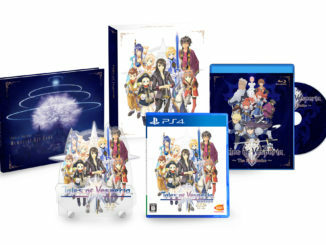 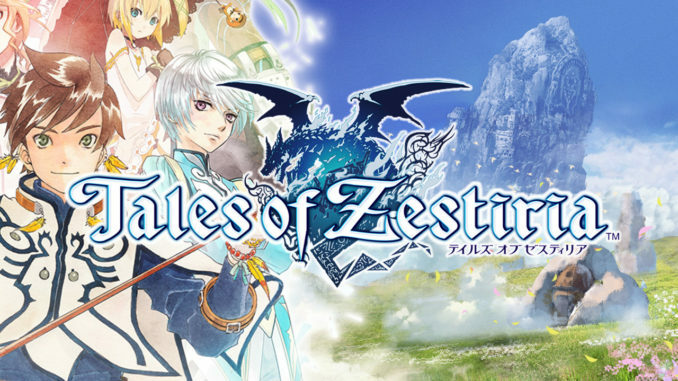 Check out their special 10th Anniversary Edition with exclusive art by Kosuke Fujishima!